The diversity of the Viking Age is brought to life through the range of sources presented, and the geographical and chronological coverage of these readings. The Norse translations, many of them new to this collection, are straightforward and easily accessible, and the chapter introductions contextualize the readings while allowing the sources to speak for themselves. 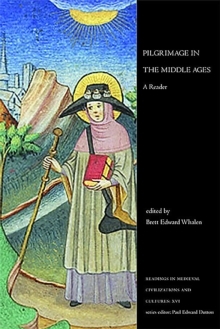 The second edition of this popular reader has been revised and reorganized into fourteen chapters. 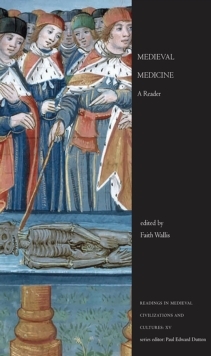 Nearly twenty sources have been added, including material on children, games and entertainment, and runic inscriptions, as well as new readings on the martyrdom of Alfeah, the life of Saint Findan, and the martyrdom of Saint Edmund. 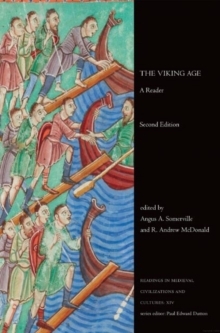 The reader can be paired for classroom use with its companion volume, The Vikings and Their Age, authored by Somerville and McDonald. Together, these books provide comprehensive coverage for a course on the Vikings. 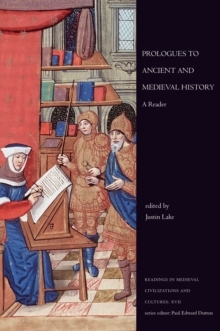 Additional resources, such as a detailed bibliography and instructions on reading skaldic poetry, can be found on the History Matters website (www.utphistorymatters.com).